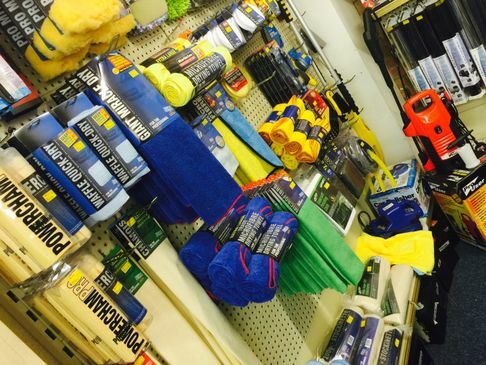 Motormania of Chelmsford keep in stock a large range of car care products. With many years of experience we have been able to gather a high product knowledge which allows to get the best possible customer service no matter what you need. For more information on the products and services we offer click the links to the left. PoorBoys, along with Mothers are one of the best products on the market, We all use this product and are very pleased with the effects it has.